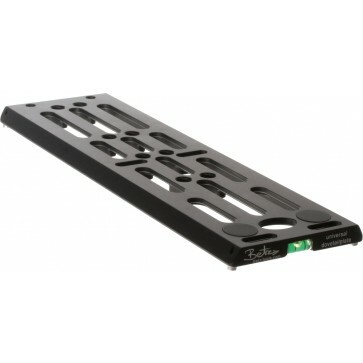 Designed to mount any camera set-up in a solid and proper way. Adaptor for front and rear mounting on the ARRI Alexa body. Adaptor for front and rear mounting for Sony/ARRI Amira V-Mount. 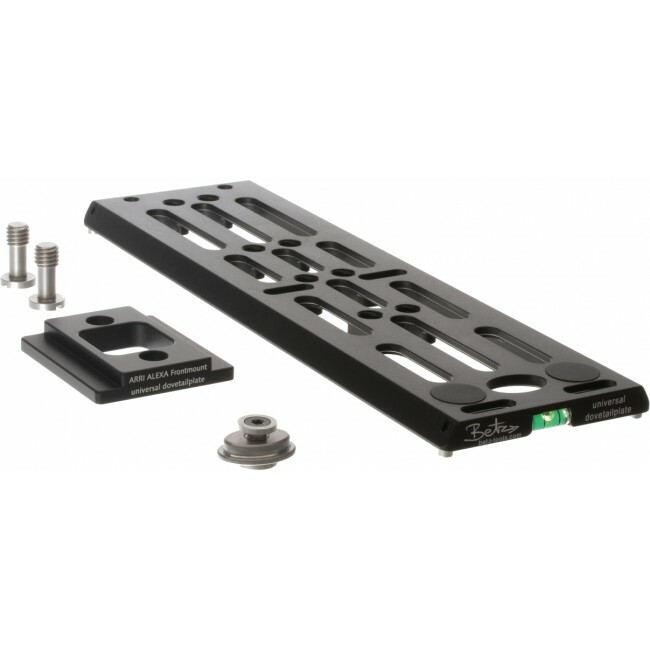 Dovetail plate size fits on Tiffen Steadicam®, Betz-Tools RIG, PRO, MK-V. 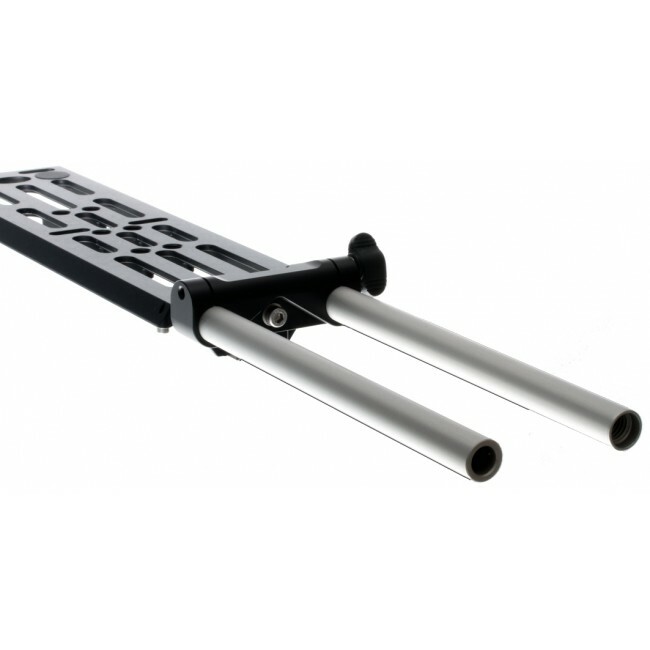 Solid front mounting adaptor with two 3/8“ screws. 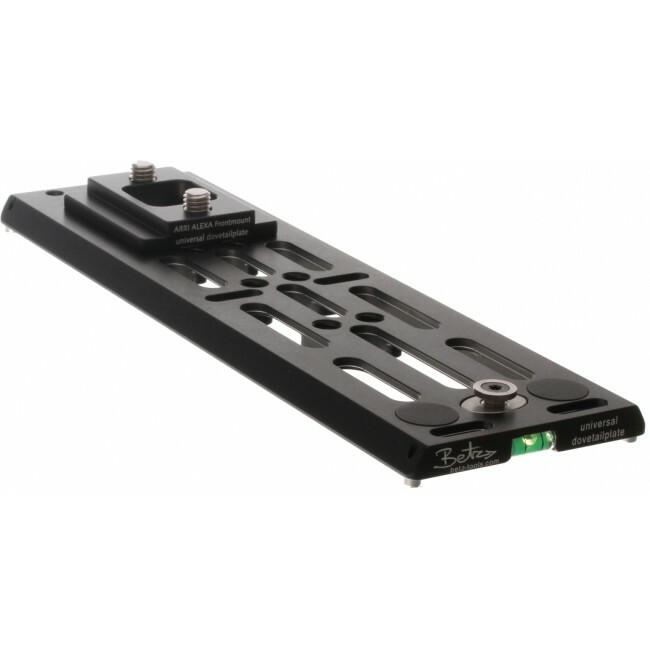 The rear fixing screw ensures a solid and reliable interface between camera and dovetail plate. 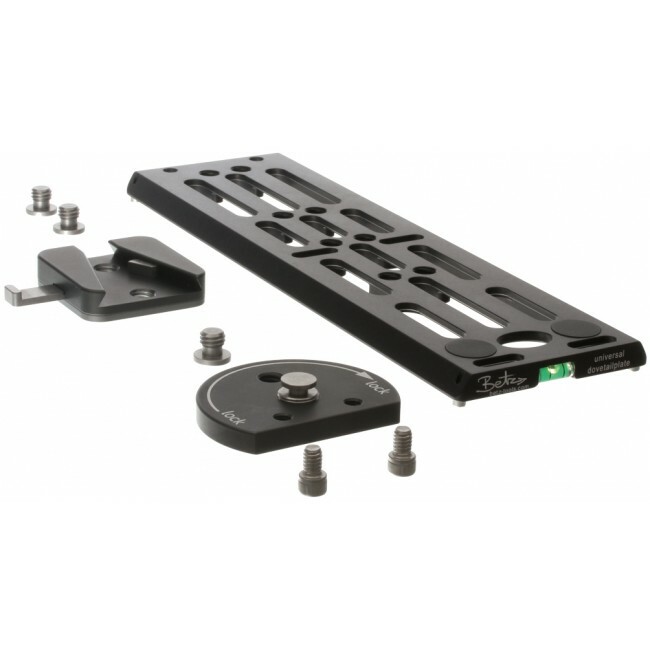 Standard quick release V-Mount attachments with rear fixing screw ensures a solid and reliable interface between camera and dovetail plate. For standard 3/8“ or 1/4“ screws, slot holes for any kind of mounting configurations including ARRI and Panavision movie cameras. 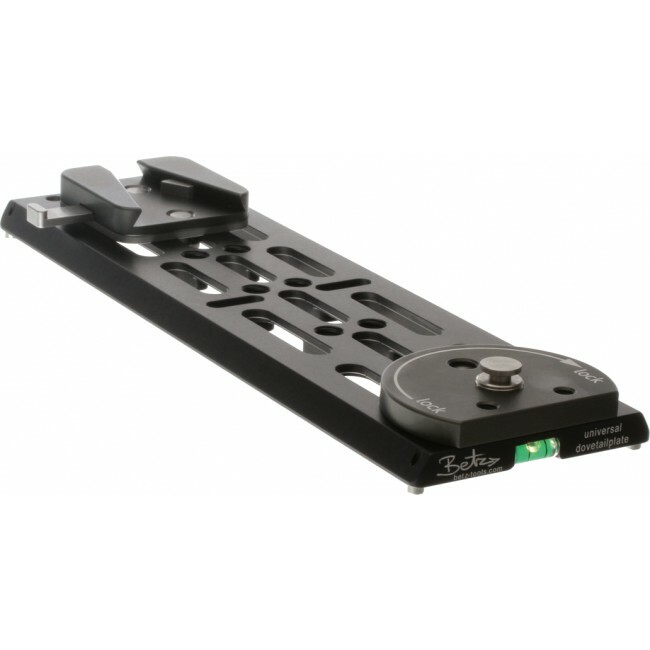 Effects also a quick swap over to tripods, shouldermounts, Steadicams® or any other camera supports with Betz-Tools Quicklok™ . RED: Epic, Scarlet, Raven, Weapon etc. 270mm 10.6" / 85mm 3.4" / 10mm 0.4"